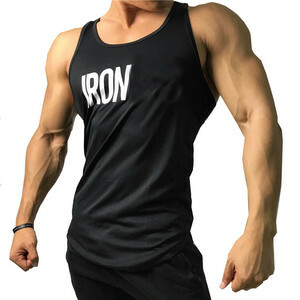 Alibaba.com offers 17,653 gym vest products. About 35% of these are fitness & yoga wear, 21% are men's undershirts, and 1% are men's vests & waistcoats. 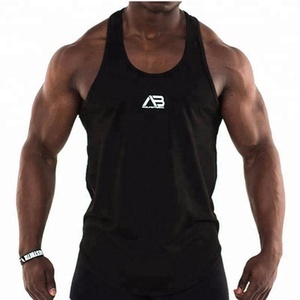 A wide variety of gym vest options are available to you, such as men, unisex. 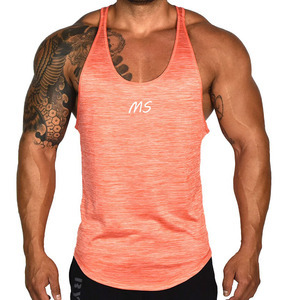 You can also choose from 100% polyester, spandex / cotton, and polyester / cotton. As well as from free samples, paid samples. 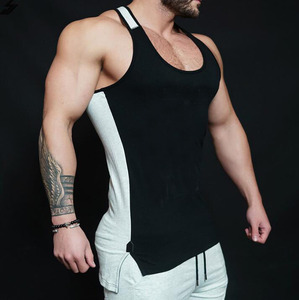 There are 17,653 gym vest suppliers, mainly located in Asia. 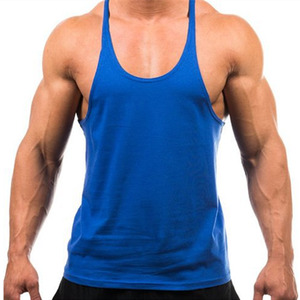 The top supplying country is China (Mainland), which supply 100% of gym vest respectively. You can ensure product safety by selecting from certified suppliers, including 2,621 with Other, 1,905 with ISO9001, and 535 with ISO14001 certification.